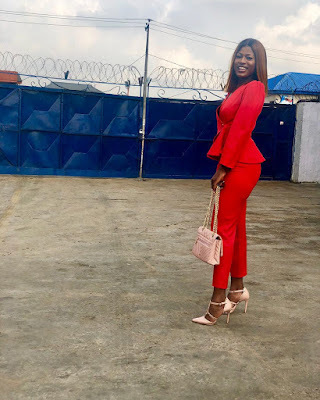 #BBNaija star Alex Asogwa bags endorsement deal with beverage brand Bobo! 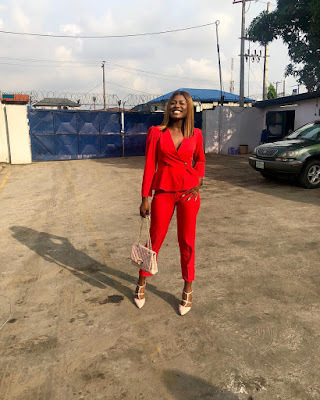 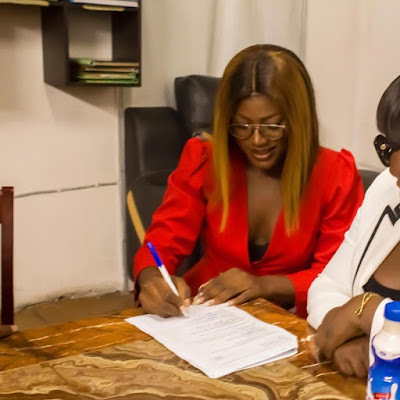 The reality star through her management company has revealed a new stride in her career with a brand new endorsement..
naomadagency proudly announces the brand endorsement deal between Bobo Food And Beverage @officialbobofood & Alex Asogwa @alex_unusual. 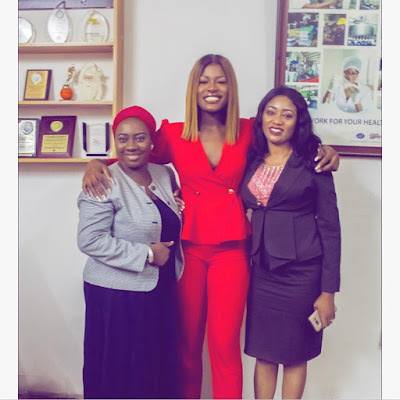 Some of @alex_unusual ‘s duty as brand ambassadors for @officialbobofood Will include driving campaigns for youths to showcase their talents to win prizes that can further promote their well being and support their dreams. 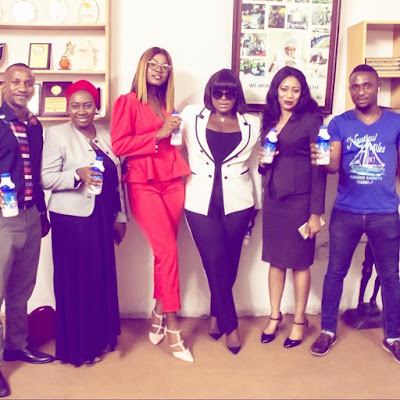 Bobo Food and Beverages established in the year 2005 is one of the leading non alcoholic beverage companies in Nigeria with a brand trademark that is widely recognized and accepted nationwide and also across borders.